We often get asked by our clients, who should receive tips and how much. We reached out to our friends at TheKnot.com and came up with this “Vendor Tip Cheat Sheet” which should help guide you through the tipping process. 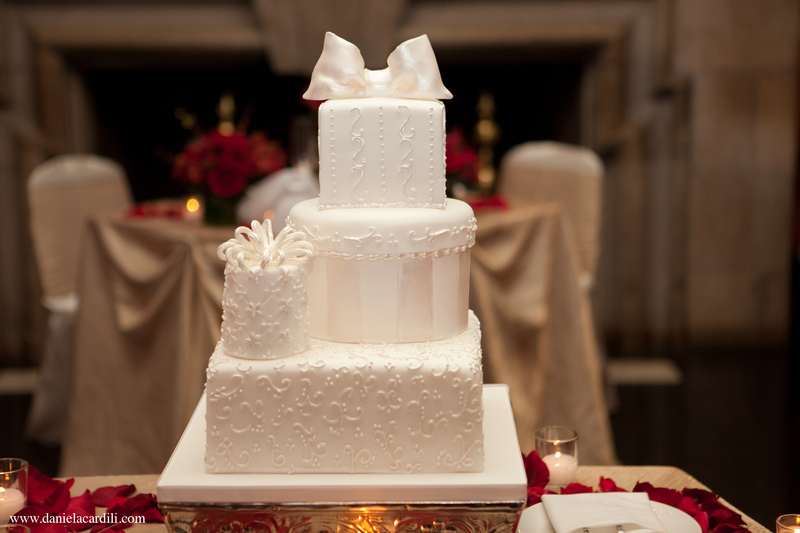 Slip a few dollars to anyone delivering important items to the site (wedding cake, flowers, or sound system, lighting, draping, etc…). And if a lot of gear needs to be brought in and set up (tents, chairs, or port-a-potties), the workers deserve a tip too. Protocol: Unnecessary, unless the photographer is not the studio owner. 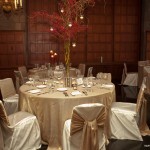 This type of staff includes the on-site coordinator, maitre d’, and banquet manager. A service charge is almost always built in to the food and drink fee, so check your contract. If the gratuity is not included, tip as follows. With spring here and summer right around the corner many of our clients ask where they can go for photos between the ceremony and reception. When choosing your location make sure you always consider the weather. You know Chicago weather is very unpredictable! Also, when deciding on the location remember there might be fees/permits require. Always do your homework before the big day! Here is a list of locations that I personally love. Try to be original and have fun with your photographer this will help capture a truly wonderful experience. Local park – any local park is a great area to go! There’s always greenery and wide open spaces and the wedding party inevitably jumps on the playground equipment! Busse Woods – Schaumburg – for a lovely feel, lots of trees, prairies and a few lakes, never disappoints! There’s lots of other forest preserves around the Chicago area so there’s always one close that we can use. Cantigny – Wheaton (fee involved) – Cantigny is one of my favorite places and relatively inexpensive for photos, everything is professionally landscaped and there is a mix of buildings and greenery. 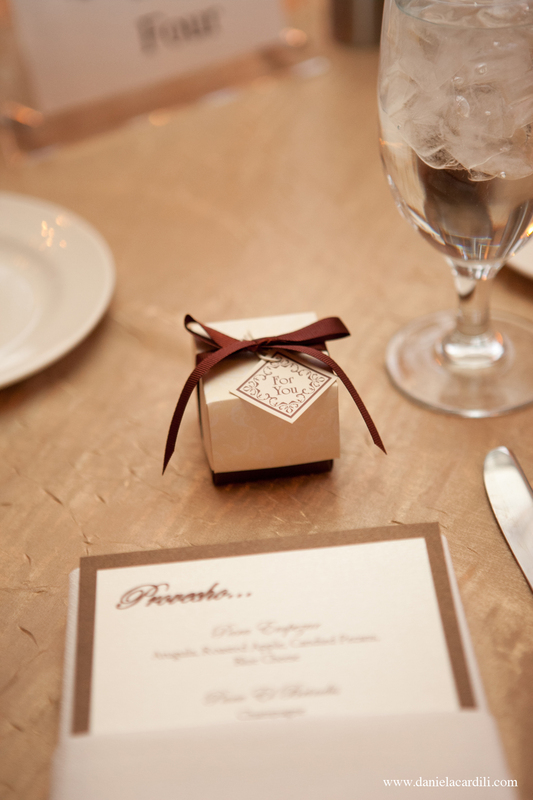 Downtown areas – If you’re getting married and the area has a cute downtown, go ahead and utilize it! Naperville, Geneva, St. Charles, Arlington Heights, Elmhurst, Long Grove are just a few of the downtown areas that have some great locations and are free. 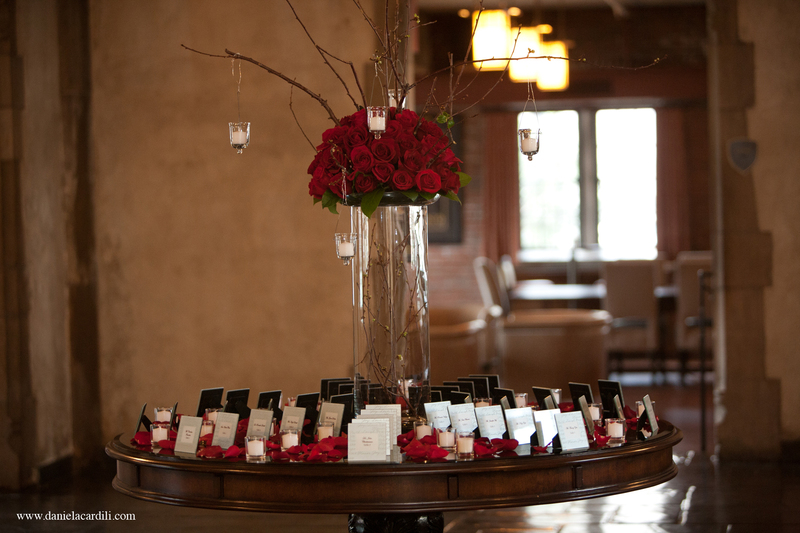 Lynfred Winery – Roselle – Do you and your wedding party love wine? 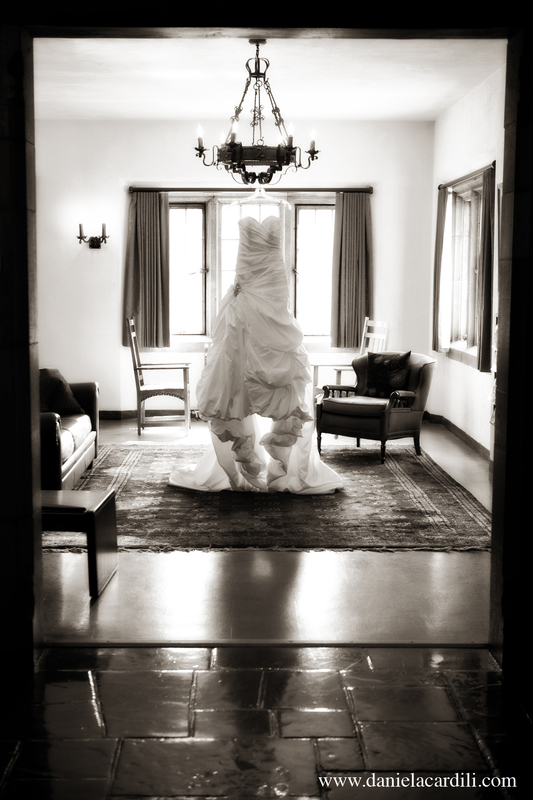 You can schedule a tasting in between and get some gorgeous pictures in their suites and your wedding party can have a bit of fun instead of just doing pictures. This is also a great rain backup plan. There’s lots of good outdoor areas at Lynfred as well! 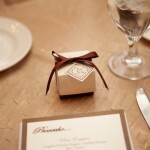 Your venue – whether you’re having it at a country club or hotel, there’s always some areas that we can use for photos! Redfield Estates – Glenview – a posh little area with buildings and very wooded. Morton Arboretum – Lisle – A little on the expensive side for taking pictures but lovely year round! 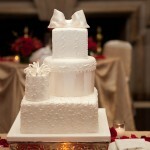 *Thanks getweddychicago.com for the suggestions. 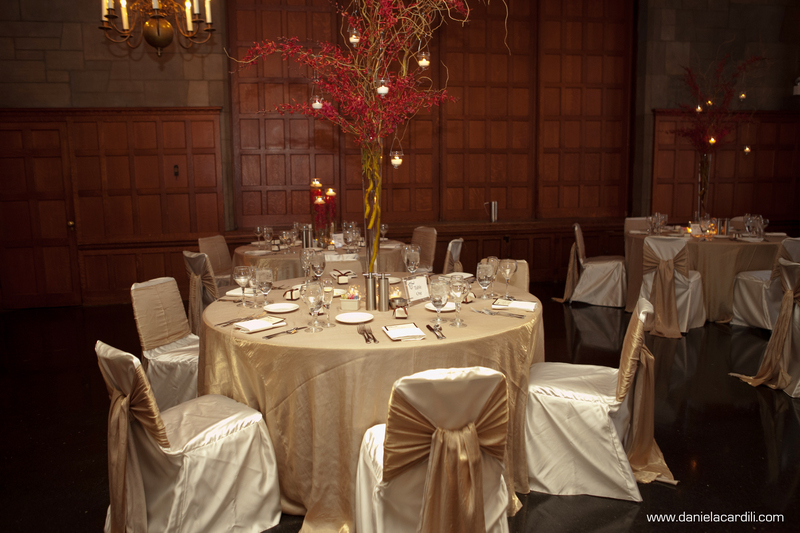 Over a month ago, we had the opportunity to coordinate a wedding at the Quadrangle Club at the University of Chicago (http://quadclub.uchicago.edu/). 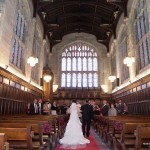 We loved it so much as it is truly a unique wedding venue with a very elegant and modern twist. 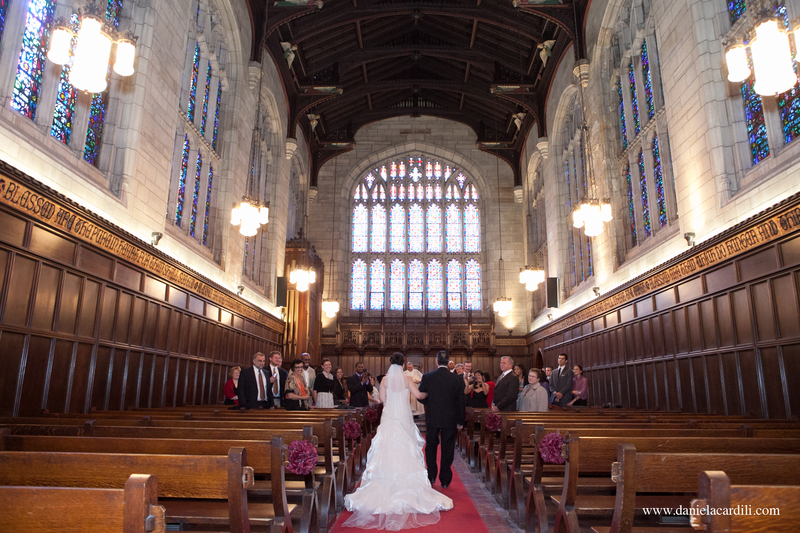 The ceremony, which took place at Bond Chapel (on campus as well) was a small, quaint, cathedral-like chapel which also allowed for beautiful pictures! 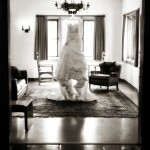 We had the opportunity to work with Chicago-based photographer Daniela Cardili (www.danielacardili.com). 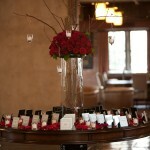 Below are some highlights from the wedding (you can find more pics posted to our Facebook page as well). Enjoy!